FRIDAY, Feb. 17, 2017 -- Mold can grow almost anywhere. But limiting moisture can help prevent it from developing indoors and causing health problems, according to the U.S. Environmental Protection Agency. 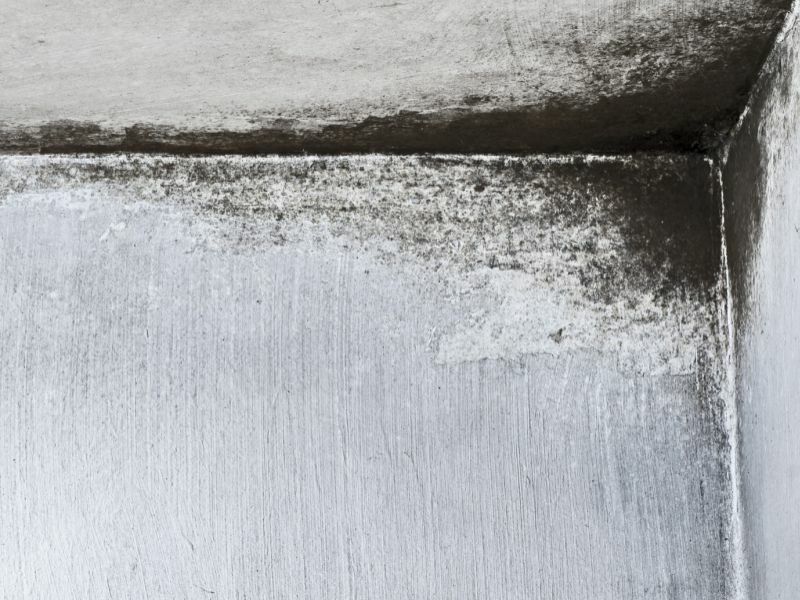 The U.S. Centers for Disease Control and Prevention has more about mold.